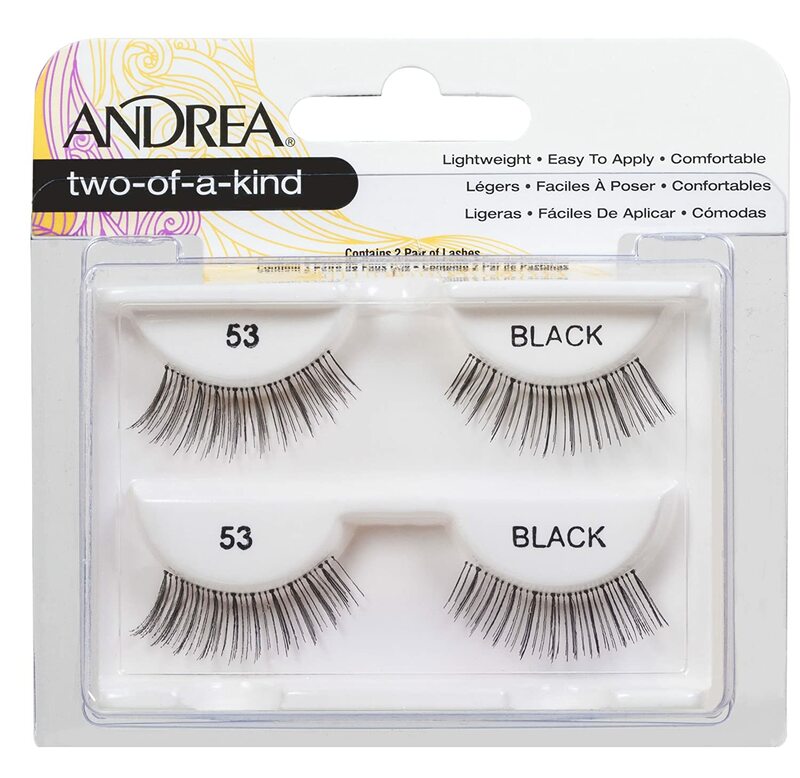 For the perfect application, place Gypsy lashes as close to the baseline of your own lashes as possible. 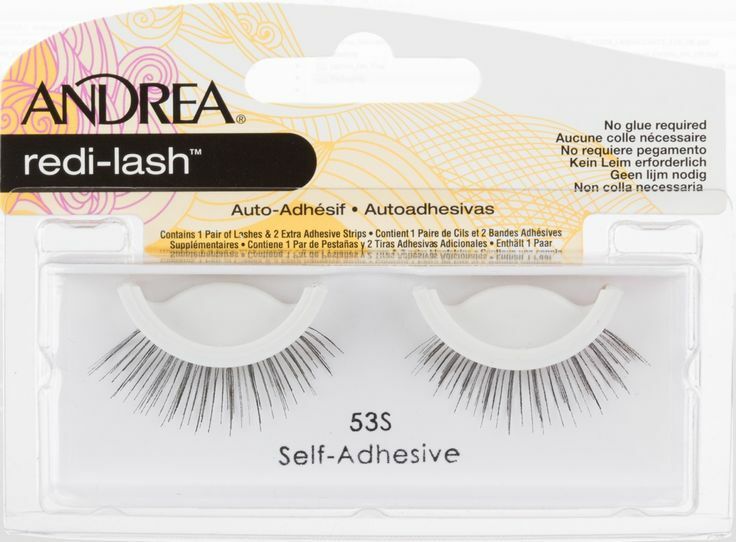 Hold the lash in place for a few seconds until the adhesive strip has a chance to hold. Optional: Apply dark eyeliner to camouflage the line of the fake lashes with your own, then coat lashes with mascara to blend for a flawless finish. Liquid eyeliner works best, but kohl eyeliners will work, too. 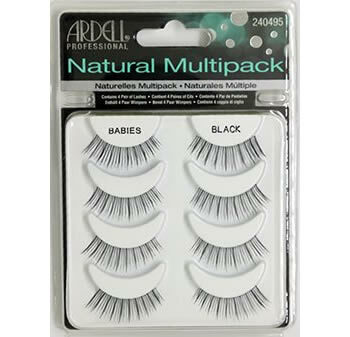 My natural eyelashes are very sparse so I use these daily and have great coverage. Great for daily use.